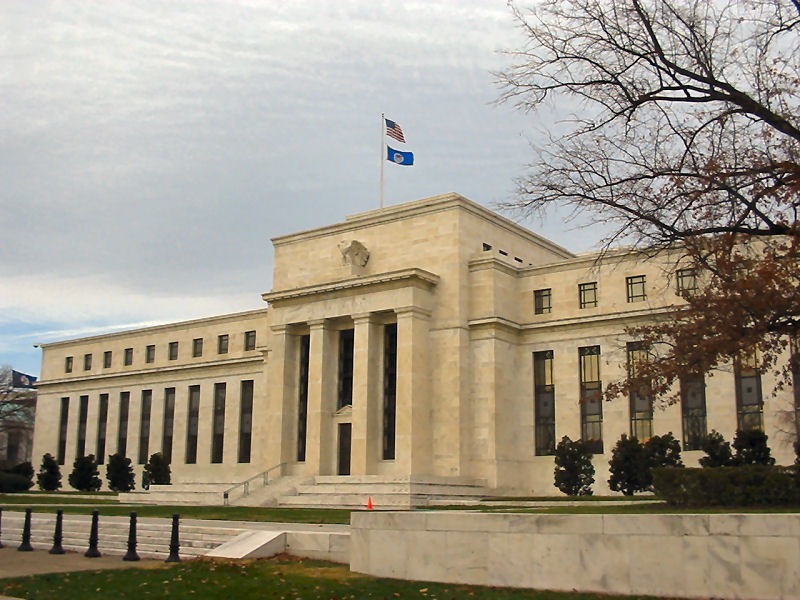 NEW YORK (Forex News Now) – On November 3rd, the Federal Open Market Committee – the component of the Federal Reserve that is responsible for implementing monetary policy – is expected to initiate another round of quantitative easing popularly referred to as “quantitative easing 2”. Estimates vary on the breadth and depth of the new measure, but most analysts predict that the Fed will purchase $500 billion in assets. Guesses vary, though, from a low of $100 billion to an amount as high as $1.5 trillion total. The move is in an attempt to combat a potential deflationary spiral of falling prices, and also make investing more attractive for consumers, businesses, and lenders. The aim is to spur the economy and provide the type of stimulus that, in theory, can spark a stronger recovery than what has been seen so far in 2010. 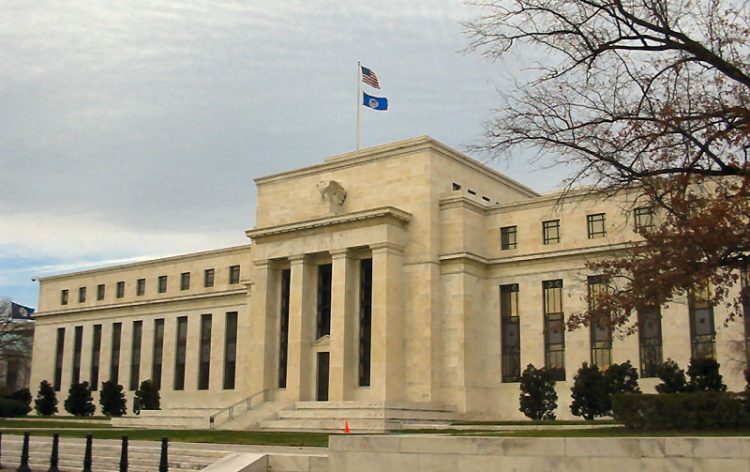 The Federal Reserve begins a two-day meeting today that will culminate with an announcement on its policy decision on Wednesday. For the past two months, the market has largely been speculating on whether or not monetary policy will be changed – and to what extent. One primary concern is that the dollar has continued to fall virtually unhindered, save for one week of positive gains over the past two months. Another concern coming from economists is that the U.S. is headed for a “lost decade” – one marked by high unemployment and persistent deflation – that is similar to what Japan has experienced over the last 15 years. With inflation well below the Federal Reserve’s target of 2%, the specter of zero inflation – or even deflation – is still present. Whatever the decision may be, it is likely that the forex trading news from Wednesday will drive down the value of the dollar if a decision is reached to initiate quantitative easing 2. As the value of the dollar falls, investors will likely flee to other, more prosperous currencies- thereby pouring money into Asian and Latin American economies that are relatively strong and promising. 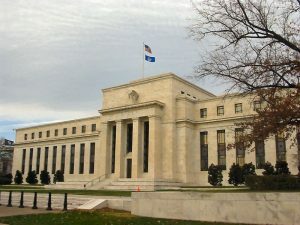 While the move towards QE2 has been foreseen for the past two months, suggesting that expectations for the measure and its consequences have already been priced into the sinking dollar, chances are that the dollar will fall further due to Wednesday’s forex trading news and provide upward pressure for the dollar’s main competitors.